After your wedding there are three things you will walk away with; a ring, a spouse, and whatever your photographer provides you with. This being said, don’t skimp on your wedding photography budget and make sure it is a priority. Your wedding planner, the centerpieces, flowers, and food will all only become memories from the biggest party of your life. The photographs created by the photographer you choose will be nothing less than sacred heirlooms. These images are going to be the foundation of your family’s history. These are the photographs you will hang on the walls of your first home, the images your parents will show off of their baby girl, and the photos you will show your children and grandchildren. Here are three things to look for in your quest to find the best wedding photographer for your wedding. 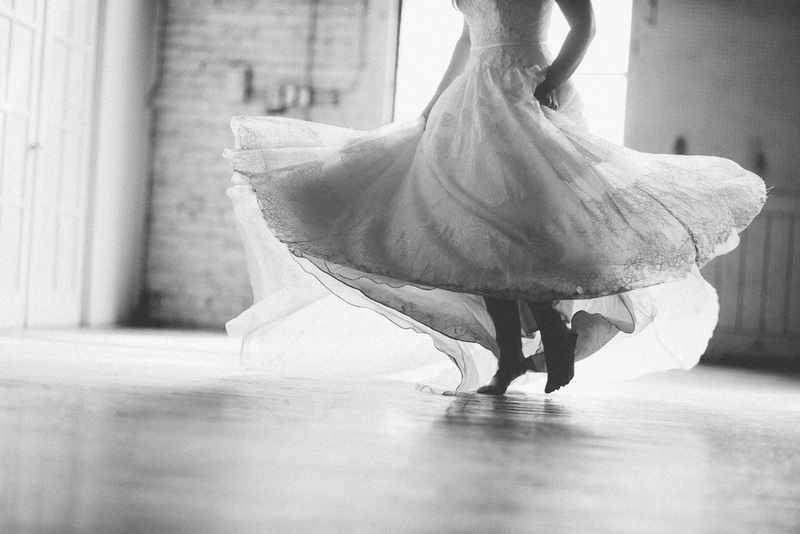 Viewing photographer’s wedding portfolios is a lot like trying on wedding dresses. You should be able to envision yourself and your guy in their photographs. What you see is what you are going to get. When you are looking through a photographer’s portfolio take into consideration that the photographer is showing you these photos on purpose. They are showing you their best work. There are several styles of wedding photography, and every photographer shows more strength in certain styles over others. Know what type of style you prefer. Do you like the more traditional and timeless style that emphasize faces and emotions, or are you really into environmental/landscape pictures that put emphasis on the surroundings? Maybe you favor a more glamorous style with heavy influences from the fashion industry. You can look for strengths in the style you prefer when browsing portfolios and websites and you can discuss your style preferences with the photographer. Be wary of any photographer trying to sell you on their expertise from a resume level. There is no nationally regulated or standardized professional accreditation for photographers. A photographer can go to school to train their eye for art, but photojournalism is journalism (storytelling), and the most valid way to judge a photographer’s expertise is by looking at their photographs. Review their portfolio and also ask to view a sample of what a full wedding looks like. At the end of the day you need to follow your gut. If you know you like a photographer’s work and you keep going back to one photographer’s website every time you are in the middle of browsing photography websites, then hire that photographer. 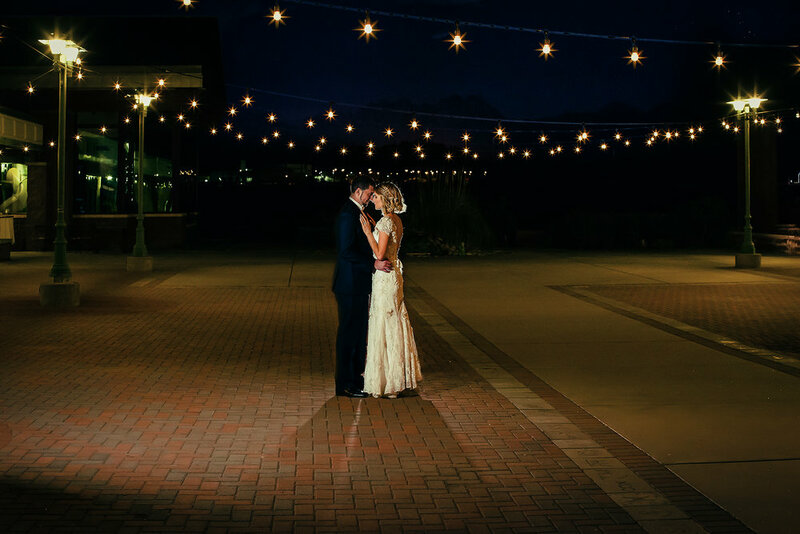 Don’t let anyone convince you otherwise, or you will regret it every time you look at photographs from your wedding. By now in your search you have heard and read from several different sources that you want digital negatives from your wedding day. I am going to call BS on this one. When you show your children pictures from your wedding day, do you honestly think you will be able to hand them over a CD when they are 18? How about 5? “If I gave you a LaserDisc today and told you there was a lot of cool stuff on it, what would you do?” This quote comes from Ethan Miller, the Symantec presidential chair in storage and security at the University of California, Santa Cruz. Ethan has several great quotes form a recent article titled “Why your digital photos might die before your grandkids see them”. Ethan gave sound advice that all brides should heed: “Digitally storing photos is no guarantee that your grandchildren or even your children will be able to look at them. It sounds really weird as a computer scientist saying this, but if there are photos you really, really want your grandchildren to see, print them out.” Experienced photographers know this as they have faced struggles with the issue of storing digital negatives personally. The type of photographers that emphasize digital negatives are hobbyists that are more interested in expanding their portfolio than spending the time it takes to create true photographic art for their clients and providing a complete service. Be certain that the photographer you choose stresses the importance of getting products through them because they are offering you museum quality photographic products that will last at least one hundred years. Get to know the products the photographer provides. 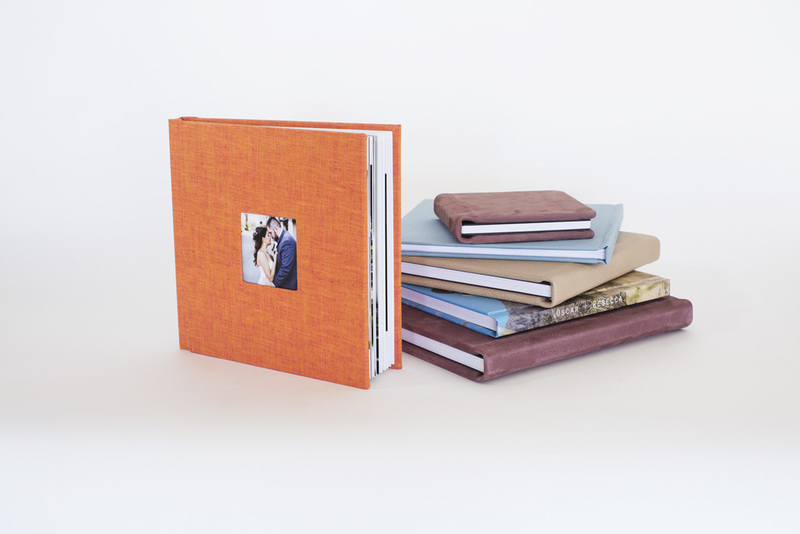 If you are looking at purchasing a wedding package with an album, then you need to see that exact album. If a photographer is selling albums they will have a studio sample that you can look through. Touch it, feel it, love it. Know your options and don’t believe that less is more. Follow this same thinking with wall prints. You need to see what you are getting before you can commit. Is it something that can go on your wall or are you going to have to get it framed yourself? Make sure that if you are just getting prints in your package that you are comfortable paying extra to get it framed/wall ready and that you know where and how to put it on your wall. Resist the urge to print your pictures at a convenience store where the person in charge of calibrating the large format printer (if they even decide to calibrate it) is paid minimum wage and could care less what the color looks like. Your wedding photos deserve better than that. Choose a photographer who has access to print labs with full time professionals that make a living from printing museum grade photographic prints, which you as a consumer do not have access to. 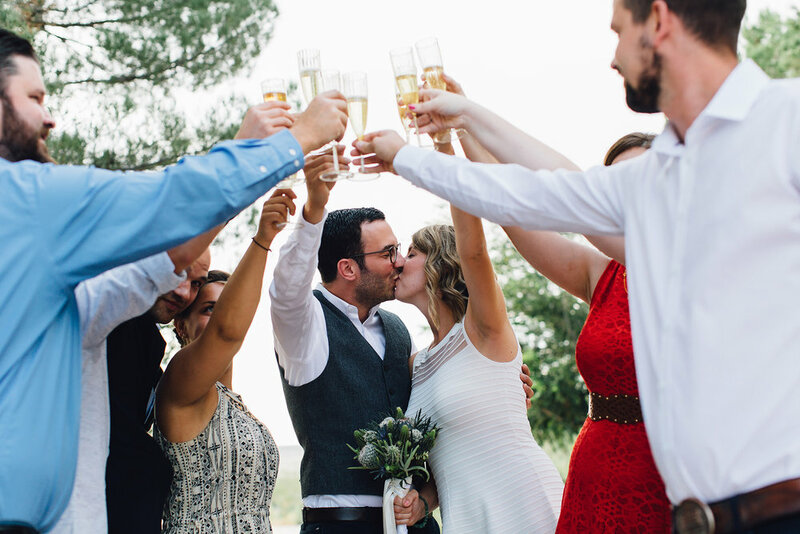 If you want a bubbly go lucky photographer at your wedding, then hire one. Nobody is judging you. Just be sure to hire the personality that you are comfortable sharing the most memorable day of your life with, because they will be there with you all day. 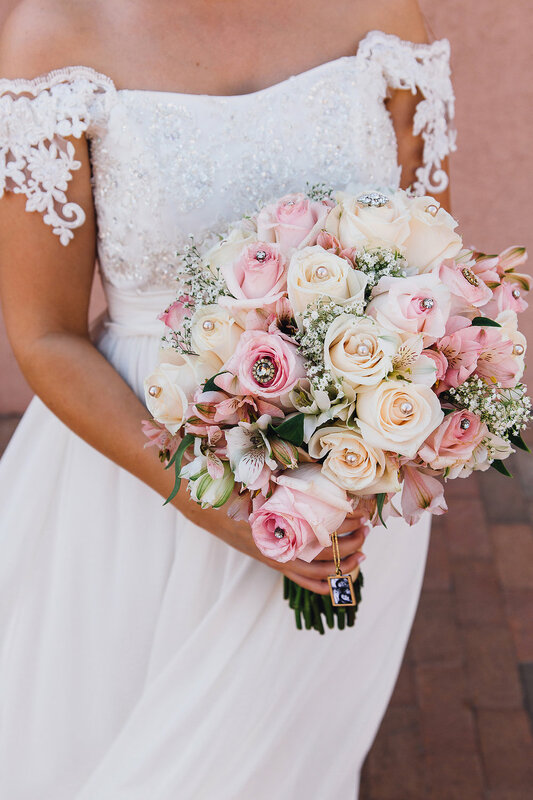 Don’t forget the phone calls, emails, engagement session, bridal session, image reveal sessions, and other interactions you will be having with them. This is a person you are going to be spending a lot of time with, you should enjoy having them around. If you overlook or ignore any personality red flags, this will be a painful process. Instead of loving the photographs from your wedding you will be reminded of the horrible photographer you were more than happy to leave in the past. A better practice is to think more long term. When you meet a photographer, instead of considering this person for just this one event in your life, ask yourself if you could see this person being your family’s photographer. First comes your wedding, then comes your first baby’s newborn pictures, yearly family pictures, and eventually senior pictures. Is this photographer a person you can see yourself building a lifetime relationship with? And does the photographer seek out such relationships? You can tell a photographer is interested in creating these relationships when they invest time and energy into you. Beware of the photographer that doesn’t have time to talk to you over the phone for an hour, has no advice for you as a close friend would over your wedding arrangements, and sets no plans for meeting with you after the wedding to go over the photographs they have created. Most importantly, make sure the photographer’s personality will not distract you from living this important moment in your life to its absolute fullest or it will show in your photographs.